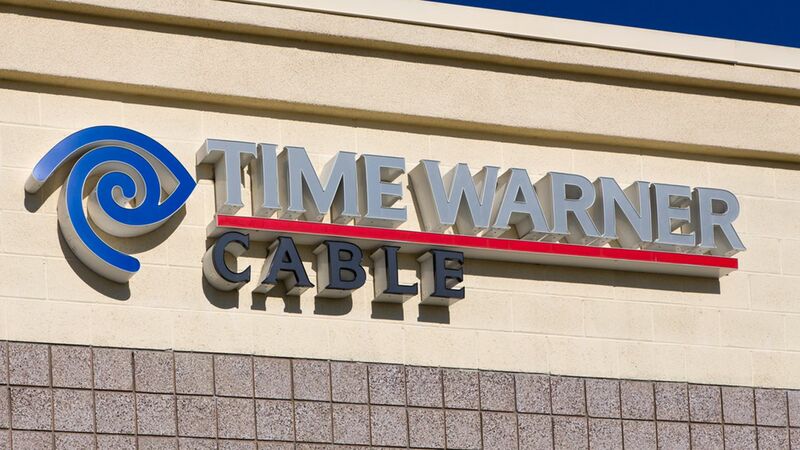 NEW YORK (WABC) -- Time Warner Cable says service is now restored after a major outage with cable TV, Internet and phone service across the New York City area Monday. Service appeared to be working well again in the New York City area around 9:30 p.m. The outage appeared to happen at about 2:45 p.m. - that's the time the cable television stations froze on TVs in the Eyewitness News newsroom. Anyone else around UWS/Harlem having issues w/ Time Warner Cable service? Just trying to see if my outage is a neighborhood-wide issue. Well, have fun with the Time Warner Cable outage. I must go offline for the rest of the day. Gone. 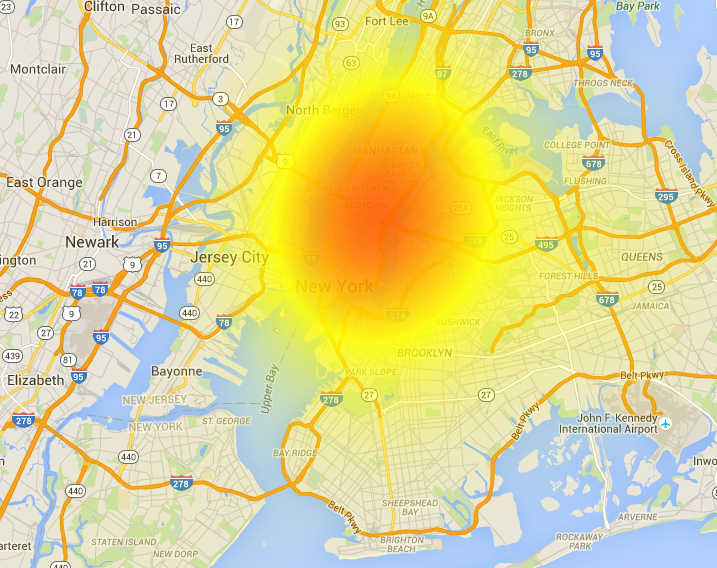 It's not a good sign when the Time Warner outage map shows a giant fireball over new york city. @ABC7NY Ulster County also! TWC phones are being answered by Verizon Wireless automated machines. ? 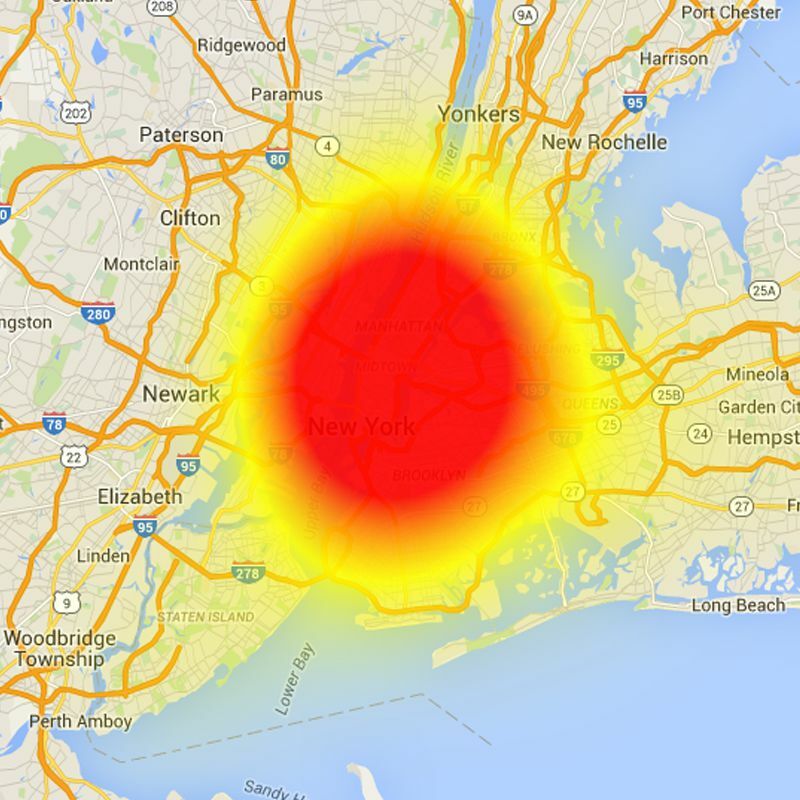 Multiple fiber cuts at network providers affecting phone and some TV svcs in NYC area. We apologize for the inconvenience. Working closely with provider on repairs. We are restoring TV networks through our facilities. We apologize for the inconvenience. Eyewitness News started seeing cable service resume in our newsroom at about 6:45 p.m. Still experiencing service outages? Let us know in the comments!